We are a consulting structural and civil engineering firm. The firm was formed in 2006 by Ryan G. Nesbit, P.E., and Travis A. Fox, P.E. Our staff is made up of a team of highly qualified engineers, engineer interns, technicians, construction administrators, and administration personnel. 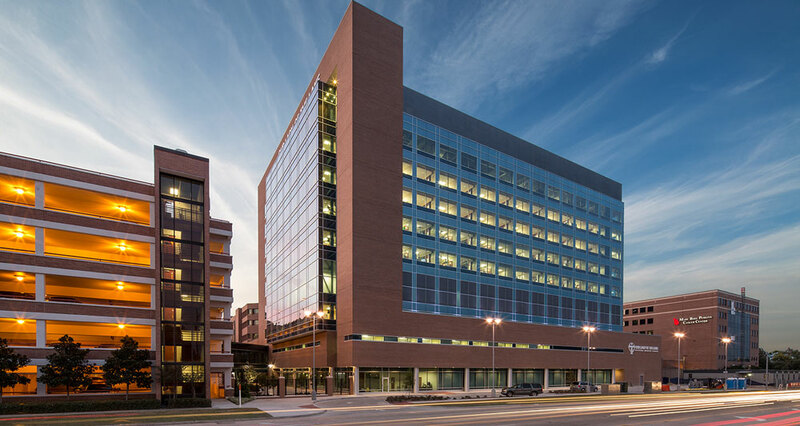 Fox-Nesbit has gone above and beyond, project after project, delivering excellent services as a true partner with Our Lady of the Lake Regional Medical Center. Their technical knowledge and ability to overcome the most diverse structural situations has made it a pleasure to work with their firm. There is never a doubt that a cost effective, structurally sound solution will be the end result. Our firm has developed an extensive working relationship with Fox-Nesbit through a variety of projects. They are responsive during design and construction, and are consistently able to bring creative, cost-saving solutions to our projects.